Copper strip is mostly used in electric, electronic, construction and decoration industries, due to it’s good electrical conductivity, cold forming ability and corrosion resistance. 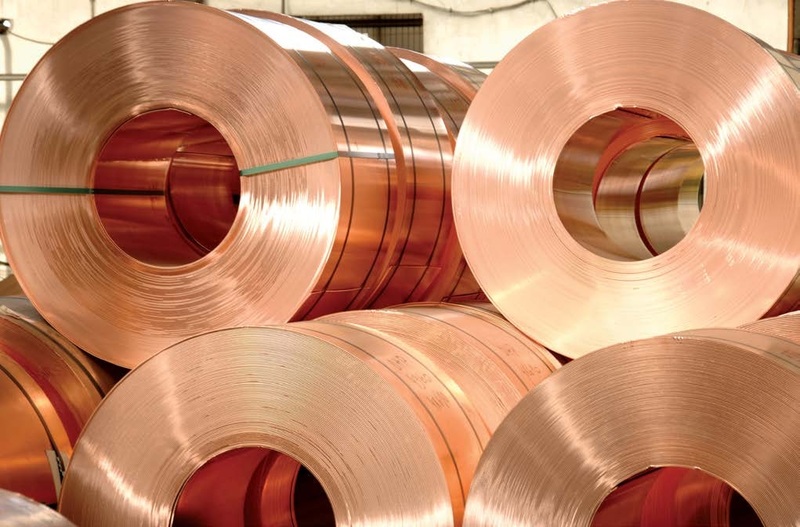 Rolling, annealing and slitting processes of copper strip are applied in our production facilities. Altek Dokum also produces copper strips with round edges, angled edges and profiled edges, as well as straight slit forms. Copper strip with a thickness down to 40 μm thickness is produced for radiator manufacturing companies at Altek Dokum plants.